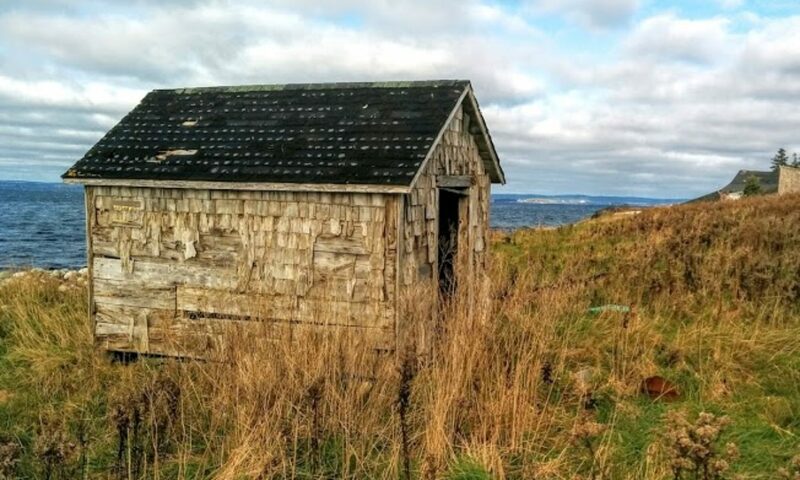 The District of Lunenburg is in the process of acquiring a gift of property located on Big Tancook Island at the Southern Head. The property will be accessible on foot and will be enjoyed by both residents and visitors as a public open space. There are no plans for any further development. This property will be a lovely addition to the community park being developed at the old wharf site. There will be another announcement once the acquisition is complete.